Ald. Donald Wilson (4th) speaks at City Council. Aldermen discussed the three-unrelated meeting at a Planning and Development Committee meeting Monday. Aldermen on the Planning and Development committee continued discussions at a meeting Monday about Evanston’s three-unrelated rule — often referred to as the “brothel law” — a city ordinance preventing more than three unrelated people from living together in a single unit without a special use permit. The three-unrelated rule has emerged in discussions about affordable housing over the past five months, as some argue it makes housing too expensive, especially for Northwestern students. Aldermen on Monday discussed the impact of the ordinance on residents and the importance of affordability for students. Ald. Robin Rue Simmons (5th) emphasized that a lack of enforcement for housing restrictions affects residents’ quality of life. However, she said she needed to discuss the ordinance more with residents, students and NU officials. Ald. Donald Wilson (4th) said he thought about the three-unrelated rule when he went to see “RBG,” a recent documentary about Supreme Court Justice Ruth Bader Ginsburg. He said the movie inspired him to think about change and how it happens incrementally. 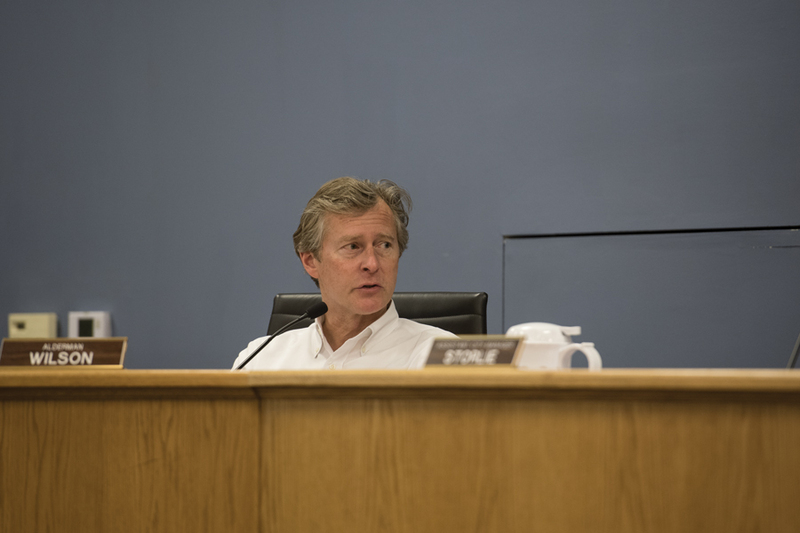 Wilson suggested staff prepare both an ordinance to repeal the three-unrelated rule and a plan for more effective enforcement of a new policy, arguing the current ordinance is not effective. However, Ald. Judy Fiske (1st), chair of the committee, denied the motion until aldermen and city staff have the chance to talk with the University about resources in place for students and the impact of new housing options on campus. Fiske referenced her joint ward meeting with Simmons in February, when the two discussed the ordinance. She said attendees expressed concerns about the lack of affordable housing for students. Still, Fiske said people see their neighborhoods changing. She said the three-unrelated rule is the only protection in city codes that prioritizes keeping families in their homes over tenants renting to students. Fiske said she is open to alternatives, but needs more information before proceeding.